Hope you all enjoyed your Halloween. 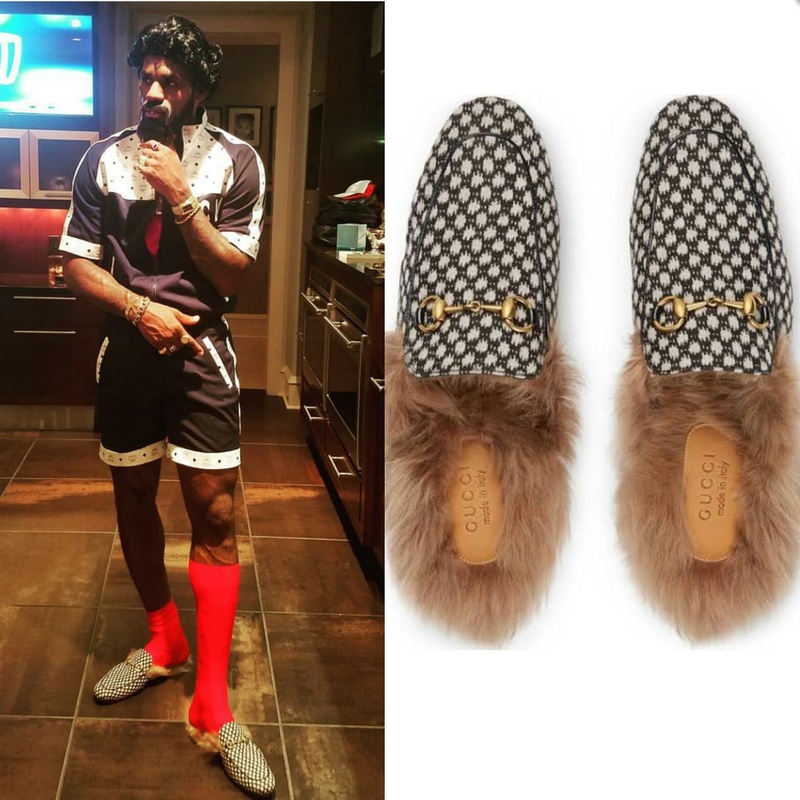 We wanted to share with you some of the best Halloween costumes we spotted worn by your favorite pro athletes. Cavs guard Iman Shumpert and his wife Teyana Taylor perfected the Joker and Harley Quinn looks from Suicide Squad. New York Mets star Matt Harvey looked suave! as he celebrated Halloween as Two-Face. The “Fashion King” Russell Westbrook as Joe Dirt. @iam_kobxxiii hallllloweenn !!! My brothassss , I got u forever ! Cavs star Kevin Love and model Kate Bock in their vibrant costumes. "Nice set of hooters you got there…I beg your pardon?…The owls! They're beautiful!" -Harry #dumbanddumber #classic @kingjames @mrs_savannahrj Halloween Party!! !